Dublin-based artist to collaborate with renowned theatre artist Olwen Fouéré on work that addresses social and political issues. 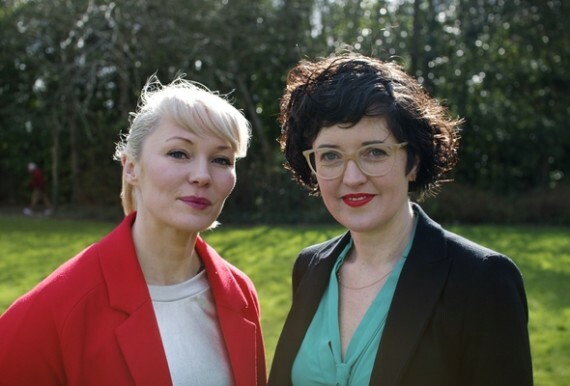 Ireland’s representative at the 57th Venice Biennale has been announced as Jesse Jones. The Dublin-based artist is known for her films and videos addressing social and political issues. She has exhibited internationally, including in the 11th International Istanbul Biennial. Jones will be collaborating with the Irish theatre actress Olwen Fouéré in a performance piece exploring Venice as an alternative site of the state. The Minister of State at the Department of Arts, Heritage and the Gaeltacht, Aodhán Ó Ríordáin, said: “Ireland’s success at Venice in recent years had led to an increased international awareness of the strength of Ireland’s visual arts sector.” He added that the Irish public will have the opportunity to see the exhibition when it tours after the Biennale. Giblin and Jones have a long-standing working relationship, having first collaborated almost a decade ago on the solo show, The Spectre and The Sphere.